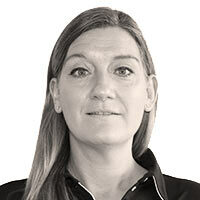 ARKITEKTEN is a member of the Academic Architectural Association, Federal Architects and Designers and Danish Architects. The reading group covers all architects MAA, members of the Architectural Association and members of Danish Architectural Enterprises. At least 9 out of 10 architects, educated at an architectural school, read the ARKITEKTEN. 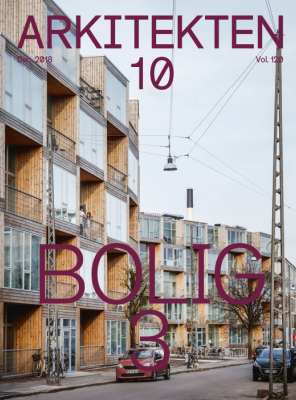 But not only professionals who read the ARKITEKTEN – there are also professionals who make the magazine. Our editorial team attracts the most talented architects that are part of the professional editorial team, and they are every month involved in designing the ARKITEKTEN. 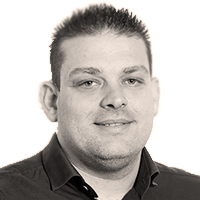 You can therefore be sure that your company’s ad is seen in a professional and trustworthy context – every time. Each architect uses an average of 28.5 minutes to read the ARKITEKTEN. A total of 3 out of 4 architects read the ads in the magazine, and over half respond to them. 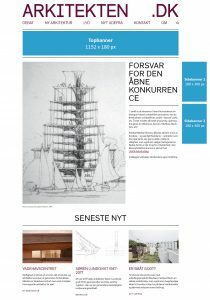 ARKITEKTEN is thus the subject sheet, the architects spend the longest time reading, the magazine, the most frequently read ads, and the magazine that gives the highest response to ads. At the same time, the ARKITEKTEN is the subject sheet the architects usually use to search information about materials. 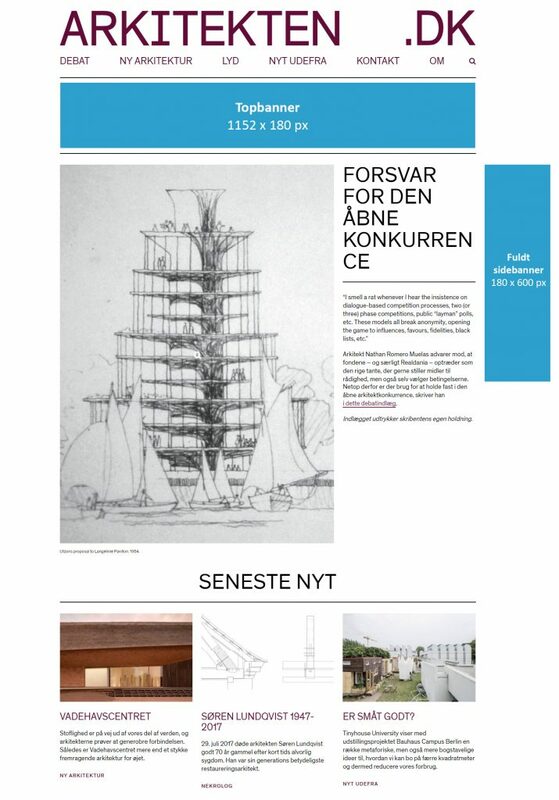 ARKITEKTEN not only enjoys great credibility among its readers. We are also the architects’ primary source of inspiration. More than 3 out of 4 architects use the magazine to get new ideas, shows a survey conducted for the ARKITEKTEN of A & B Analysis in 2014. And so, we actually have the lowest ad price relative to the number of readers. There are not many who know. For advertising and media agencies 3% material refund is granted for delivery of finished material. In addition, 2% information and collateral is granted to media agencies that are eligible for compensation, cf. Creativity & Communication’s list.All discounts are subject to total booking and that the ads are submitted within 12 months. Arkitekten.dk is the digital pendant for the printed magazine ARKITEKTEN, which has existed since 1898. ARKITEKTEN is published by the Academic Architectural Association, and serves as a member magazine for both the Academic Architectural Association, Federal Architects and Designers and Danish Architectural Enterprises. The target group covers all architects MAA, members of the Architectural Association and members of Danish Architectural Enterprises. 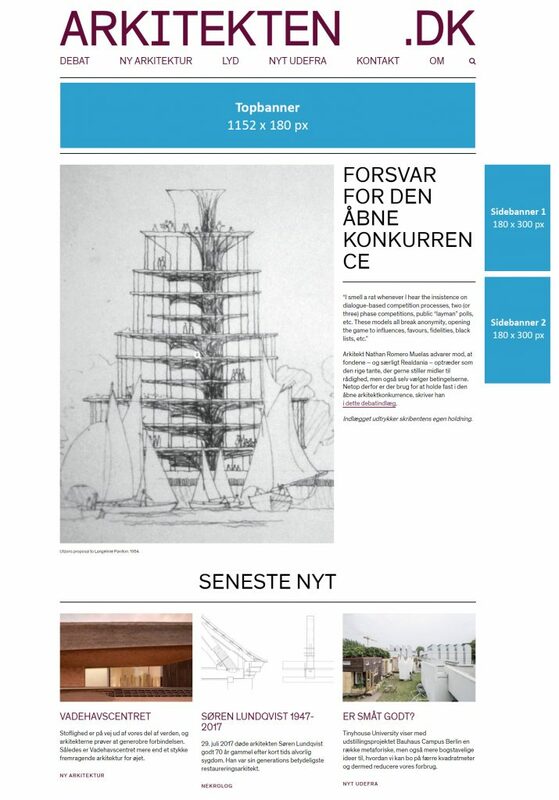 At Arkitekten.dk it is possible to advertise using a top banner, a small or a large page banner. 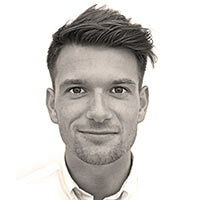 The architectural association is the architect’s independent stands association in Denmark. Since the foundation in 1879, the Architectural Association has been working purposefully to ensure the best conditions for the individual architect and the quality of our common cities, buildings, landscape and environment. Today, the Architectural Association has 7000 members, all of which have the title ‘architect MAA’, which stands for the Member of the Academic Architectural Association. The Architectural Association is a political organization run by the members’ engagement in our 7 local departments, representatives and task forces, networks and secretariat in Copenhagen. The association works in the ‘service of architecture’ as a professional interest community but is not a trade union. We send out newsletters once a week and we would like to receive news and ideas from all over the country. The news must of course have architectural relevance. Logo for job link must be in the format B: 370 x H: 250 px and must be delivered as JPG. Logo for job advertisement must be sent as GIF or JPG in format H: 370 x B: 250 px.